On any fine day in Cape Town, the weather is good. The wind isn’t blowing up a storm, but fair ocean breezes caress the surface of the sea and the shoreline. Look out to sea or at the moorings in the renowned V&A Waterfront. You’re sure to see leisure boats of all types and sizes. It’s a scene to set your senses, dreams, and longings afire. 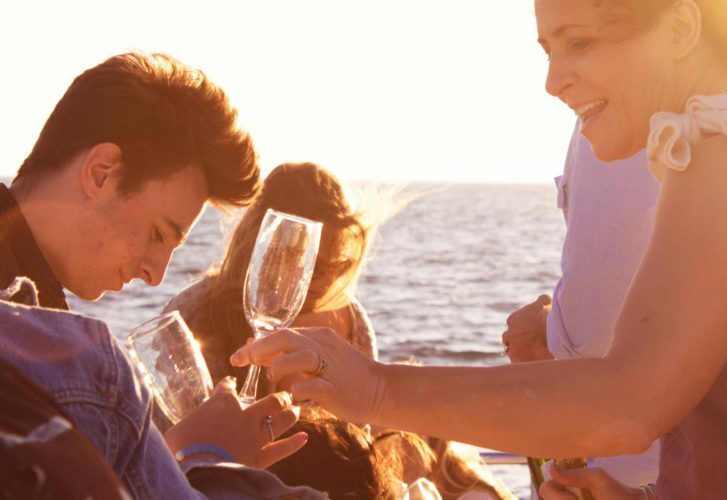 If the boat is at sea, you picture yourself lounging on the deck with a chilled glass of something special in hand, gazing across the ocean or landwards, at the stunningly magnificent Cape coastline and the iconic mountains beyond. Sadly, you think that you’ll never be destined to enjoy such an amazing, memorable experience, because you’re not wealthy enough. Unless you buy a winning lottery ticket, you simply cannot afford boat cruises to and from the waterfront. Well, you couldn’t be more wrong. You don’t have to own an ocean-going boat. You can charter such a vessel and you can indeed afford to do just that, providing that you make your charter arrangements with Tigger 2, one of the leading boat charters operating out of the V&A Waterfront in Cape Town . 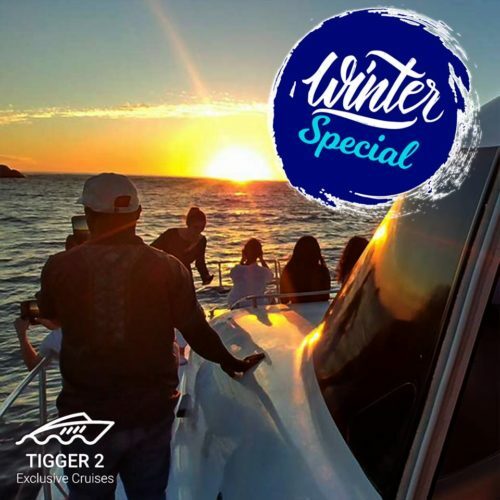 Established in 1996, Tigger 2 specialises in providing various boat charters to passengers who’d like to experience a luxury boat cruise off the Cape coast. Our flagship vessel, the Tigger 2 Royale, a luxury, state-of-the-art catamaran, is available for private and non-private charters, the latter offering some remarkably affordable options. 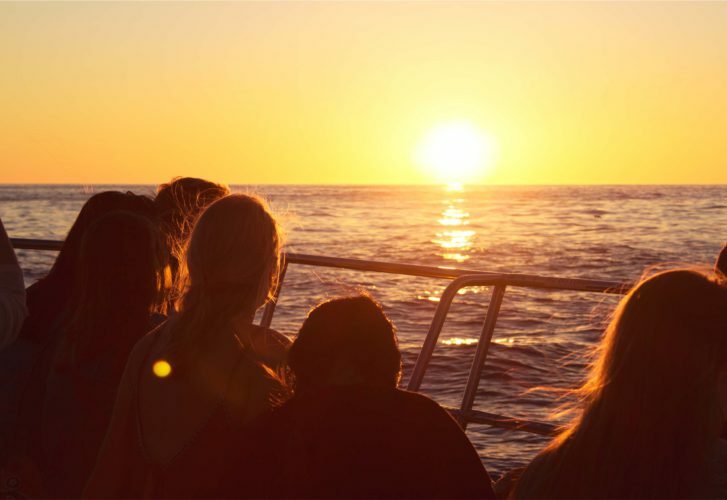 Sunset cruises – by far our most popular cruises, this option includes a glass of lovely sparkling wine, while you take in the romantic Cape sunset. Lunch or dinner charter – lunch aboard Tigger 2 Royale is enjoyed at anchor off Clifton 4th beach or Granger Bay. Dinner on board is served at our Waterfront mooring, after a sunset cruise. Various menu options are on offer, depending on the number of passengers aboard. Winter shouldn’t keep you ashore. We’re running a super winter special, a sunset cruise for only R500 per couple, a saving of R240 on a non-private waterfront charter. This offer expires on the 30th of September 2018. Terms, conditions, and a money-back or upgrade assurance apply. Kindly be aware that all our charter boat cruises are weather dependent. In inclement weather, we cruise in Table Bay after departing our mooring at the waterfront.